What does it mean to have an Anxiety Diagnosis? Anxiety is a feeling we all experience. Let me say that again, we all have anxiety. Just like we all feel happy, mad, and sad at times. We all feel all the feelings. So if anxiety is a feeling everyone has what does it mean to have an anxiety diagnosis? There are different types of anxiety disorders. There is Separation Anxiety, Social Anxiety, Specific Phobias (Did you know the fear of the color yellow is called Xanthophobia? ), Panic Disorders, Generalized Anxiety Disorder (GAD), and Obsessive Compulsive Disorder (OCD) to just name a few. I will be talking about Generalized Anxiety Disorder because that if often what people think of when we talk about someone having an anxiety disorder. So again what makes anxiety the feeling different from anxiety the diagnosis? Well to have a diagnosis means it is causing interferences in your life. Do you feel anxious before speaking to a large group of people? Probably! It has been identified as one of the biggest triggers for feeling anxious! So that little fact alone does not qualify you for a diagnosis because most people feel anxious before public speaking. This is how the DSM-5 differentiates someone having Generalized Anxiety Disorder from someone experiencing occasional anxiety. A. 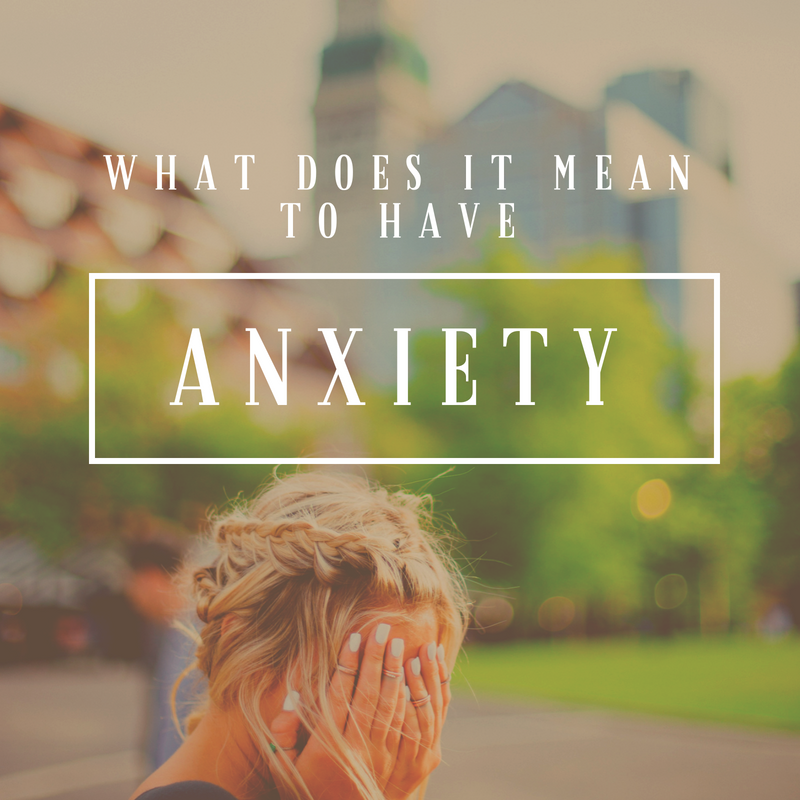 Excessive anxiety and worry (apprehensive expectation) occurring more days than not for at least 6 months, about a number of events or activities (such as work or school performance). C. The anxiety and worry are associated with three (or more) or the following symptoms (with at least some symptoms being present for more days than not for the past 6 months). F. The disturbance is not better explained by another mental disorder. Does any of this resonate with you? Do you think you might meet criteria for Generalized Anxiety Disorder? The good news is there are research-based things we can do to help relieve anxiety and help you take your life back! If you want to learn more, I provide mental health counseling in Charlotte. Give me a call. I would love to talk further with you about what we can do to help you regain control over your life and your anxiety. Freedom is closer than you think. 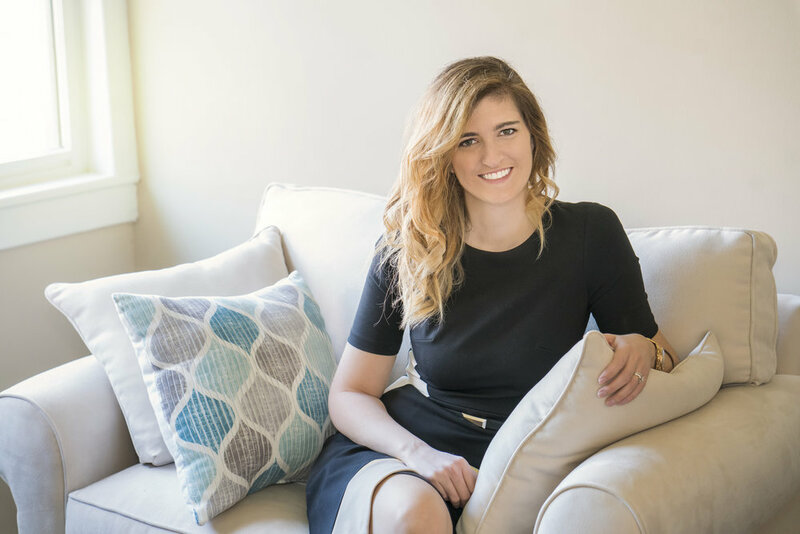 Theresa Leskowat MS LPC is a mental health counselor treating anxiety in Charlotte, NC. Older PostWhat Does it Mean to Have a Mental Health Diagnosis?